Beautiful 4 bedroom in the popular Mid-Shooks Run! 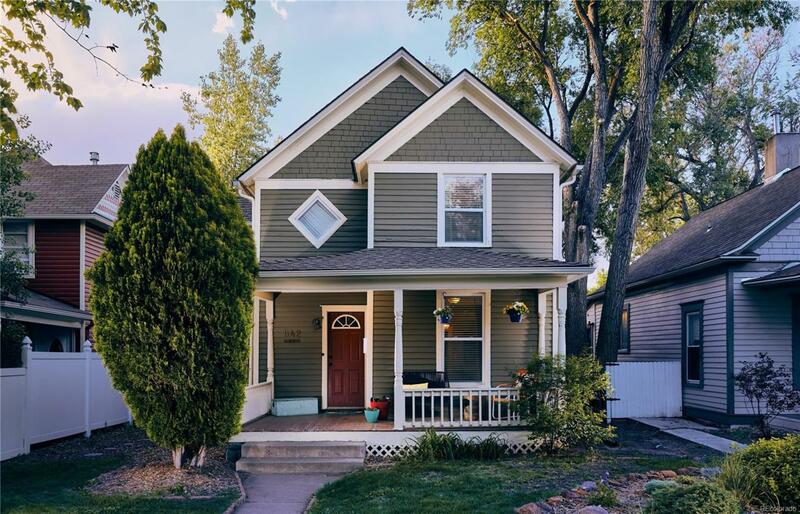 Located minutes from downtown, this charming home has it all. Walk into turn of the century charm as you go from the connected living, dining rooms, and updated kitchen to the main level bedroom. There are 3 more spacious bedrooms upstairs as well as jack-n-jill bathroom. Huge fully-landscaped backyard perfect for entertaining also leads you to a two car garage with attic space above perfect for storage. See this one today because it won't last long. Offered by Premier Real Estate Group.